Mahagun India offers luxury and comfort through its grand residential projects designed to meet the demands of the modern lifestyle. These gated complex, house all the ultra modern comforts and luxury that come in sync with eco friendly environments and natural surroundings. The living experience in these townships is joyful and lavish. 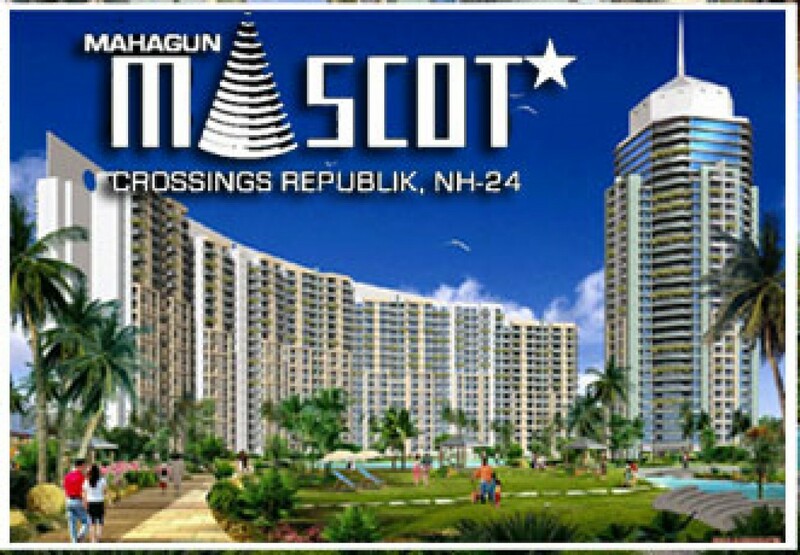 The group presents Mahagun Mascot residential project in Crossing Republik Ghaziabad. The township offers an IGBC certified green complex. IGBC addresses green features under various categories. Different levels of green building certification are awarded based on the total credits earned. However, every new building should meet certain mandatory requirements, which are non-negotiable. The Mahagun Mascot by Mahagun India Group Offer buildings that pass the GOLD standard of IGBC which means it is eco friendly. One of the major highlight of this project in Crossing Republik Ghaziabad is its beautiful floating gardens and water bodies along with fountains. Apartments in Crossing Republik Ghaziabad offer best of recreational and sporting facilities in terms of swimming pool, gymnasium, jogging track, tennis and badminton court, playing zone for kids clubbing. The other additional features to the list are security, power backups and vaastu compliant, amphitheatre, contemporary interiors, mini golf course, water bodies, and drop off plaza. Round the clock electronic and manual security and controlled access with provision of Video Door-Phones make for a secured environment. The Mascot residential project in Crossing Republik Ghaziabad offers 2/3 and 4 BHK homes ranging from 1080 sq ft. to 1225 sq ft. and laid out at an area of 360 acres. The pleasure of living at Mahagun Mascot apartments in Crossing Republik Ghaziabad extends to the next level through its club- Mahagun Myriad that provides facilities of squash and billiards. Mascot flats in Crossing Republic being a green construction use eco friendly construction techniques and have provision for rain water harvesting, energy efficient lighting, ample greenery and efficient technologies. The interiors of this project in Crossing Republik Ghaziabad are modern and exotic and have designer layouts and ceilings with POP finish. These flats come at prices that are feasible and cost-effective.